Kohli, in January this year, became the first Indian captain to lead India to a Test series win in Australia. 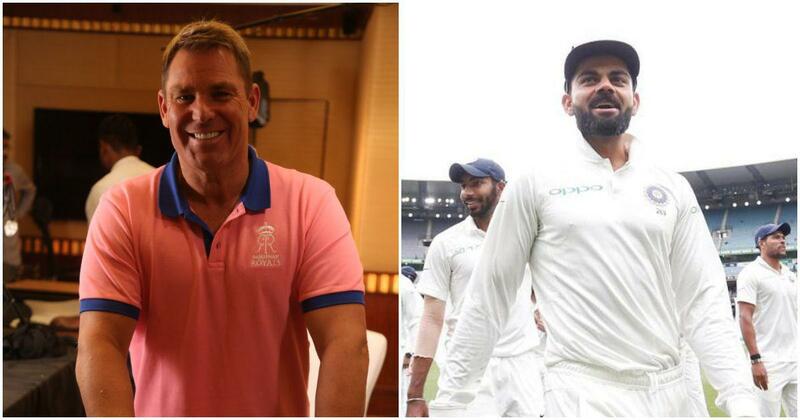 Former Australia leg-spinner Shane Warne said Virat Kohli is the ‘best leader of men’ in world cricket at the moment, while saying tactically there are other captains who can match the Indian skipper. Kohli, in January this year, became the first ever Indian captain to lead India to a Test series win Australia. Saying that he is a huge fan, Warne told NDTV that the Indian captain is great for the game. The Aussie legend also weighed in on the MS Dhoni situation as far as the World Cup is concerned, and had no doubt that the former Indian captain should be a part of the squad travelling to England and Wales in May. The former Rajasthan Royals captain and mentor has now been appointed as the brand ambassador for the Jaipur franchise, who announced the decision along with a change of their kit colour from blue to pink for the upcoming Indian Premier League season. 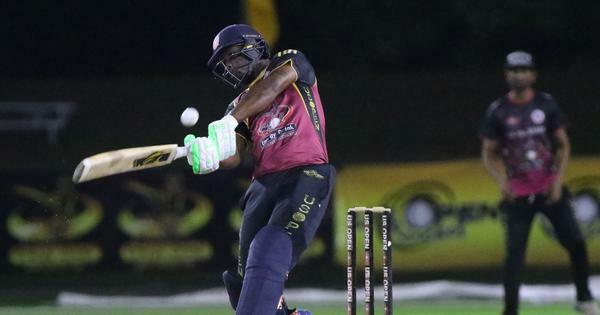 Warne spoke highly of the wicket-keeper batsman Sanju Samson, who will once again feature for the Royals in the 12th edition. “I’ll be disappointed if I don’t see [Samson] play for India in all the three formats. He is so good, best young player I have seen from any country. I think he will be player of the series this IPL,” he said.